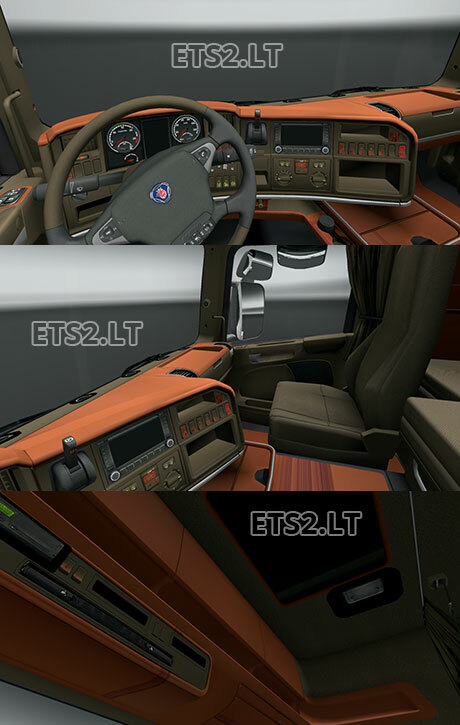 This mod will allow you to change your Scania truck to a wood interior. This skin should work with all versions of the game and should apply to all Scania trucks in the game. Current time: 04-23-2019, 04:57 PM Powered By MyBB 1.8.20, © 2002-2019 MyBB Group.